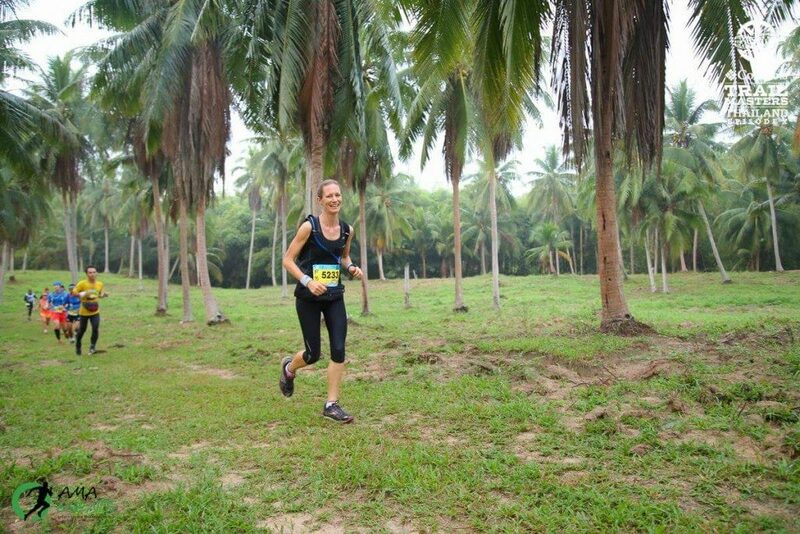 Kim is a long distance runner from Australia, now living in Saigon, Vietnam. She started running in 2008 for fitness, fun and a new challenge, and in 2015 entered the world of ultra-marathons and has won races in both Australia and Asia. 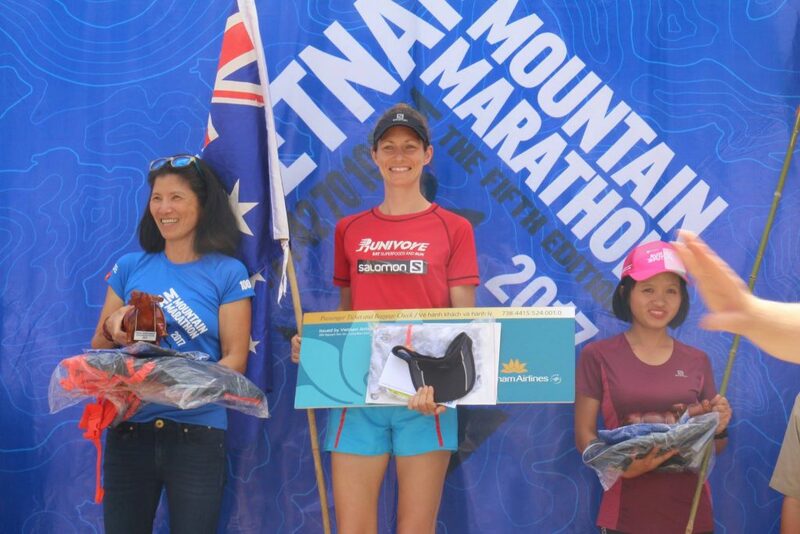 Having competed in a variety of events, including road and trail races, stair climbs and triathlons, Kim is currently focusing her training towards longer distances and is excited by the running scene offered throughout Asia. 1st place 70km Ultra Trail Koh Chang 70km. This week, it’s a real treat to have Kim share one of her workouts. 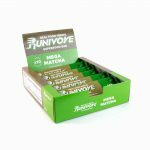 Fast finish long run – by Kim Matthews. The beauty of it is that anyone can do it, no matter the distance of your long run. I aim for approximately the last 20% of my run to be faster (so 4K of a 20k run, 8k of a 40k run, etc. ), but can aim for anywhere between 10% and 40% of the run at a faster pace. I try to go for 30-40 sec faster per kilometre. If I can’t speed up, then it means I went out too hard at the start. This teaches me to pace myself correctly at the start and middle of a run. I love this workout as I can simulate how to push hard through fatigue at end of long races. Even though I may not be trying to speed up at the end of an ultra, I need to use a lot of effort so I don’t slow down. By including this acceleration at the end of a training run, it prepares me physically and psychologically for the tough conditions at the end of a tough one, when my muscles are screaming at me to stop. I suggest runners perform this training once or twice a month.